Welcome to one of the world’s most iconic hotels. Welcome to a place that defines its destination. Welcome to care, to refinement, to whatever your heart desires. Welcome to The Dorchester. 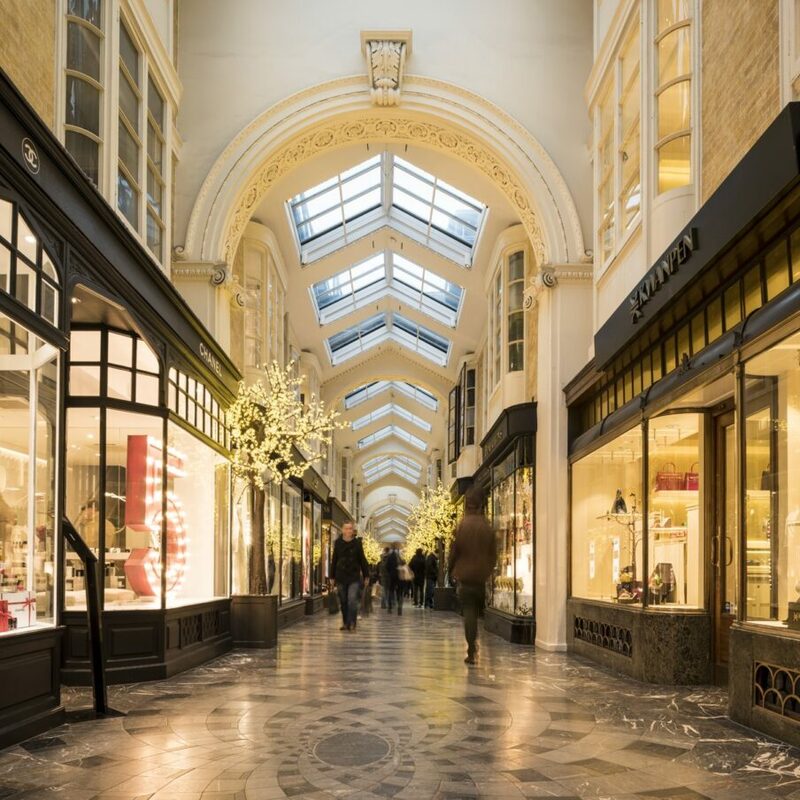 An exclusive, late night shopping experience? The best seats in the house? Our concierge team are truly the ‘keepers of the keys’ when it comes to this fine city. And they’re all yours. 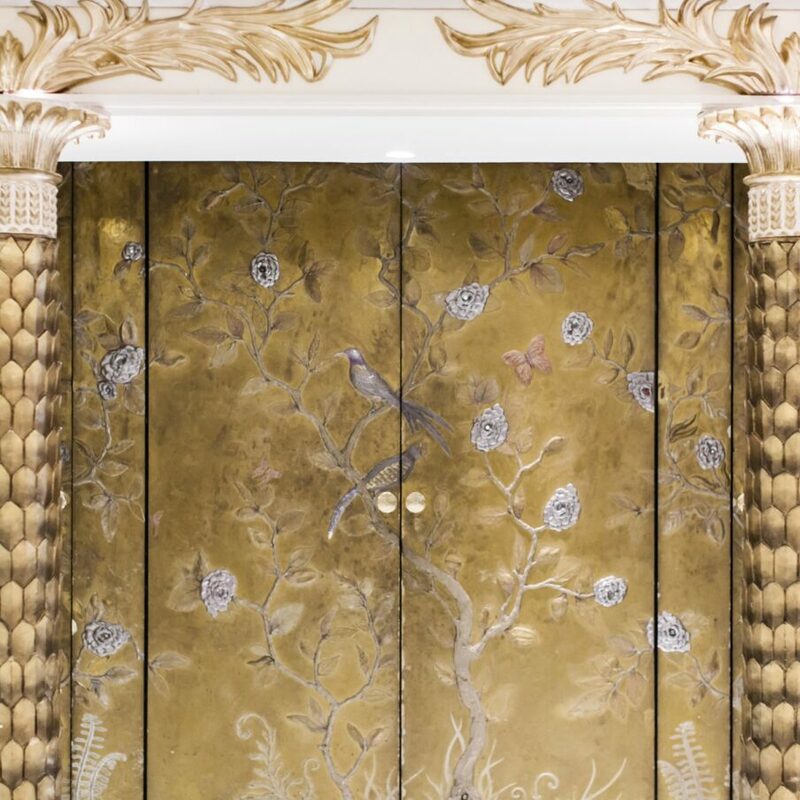 Steeped in London’s history and a destination in itself, The Dorchester invites you to make your own mark on the ever-evolving legacy of this amazing city. Rooms of cossetted intimacy or utter majesty. Where crisp linen wraps plump, feather pillows. Sleep deeply – and greet the new day with renewed inspiration. 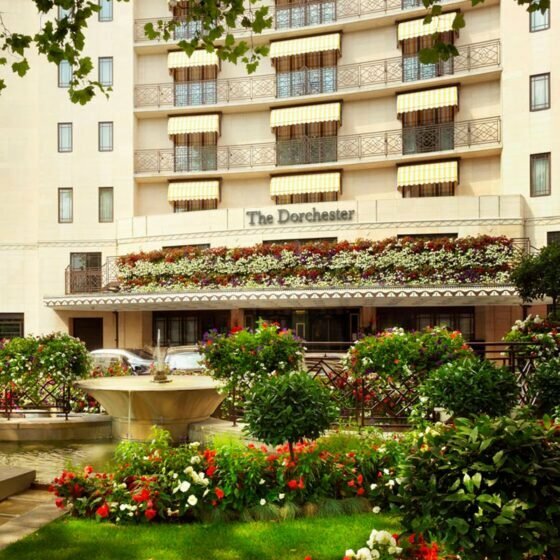 The Dorchester is superbly located in the centre of London, nestled between Royal Hyde Park and the historic streets of Mayfair. An exclusive and rare treasure where the only thing that comes as standard is the excellence of our service. The best of everything. 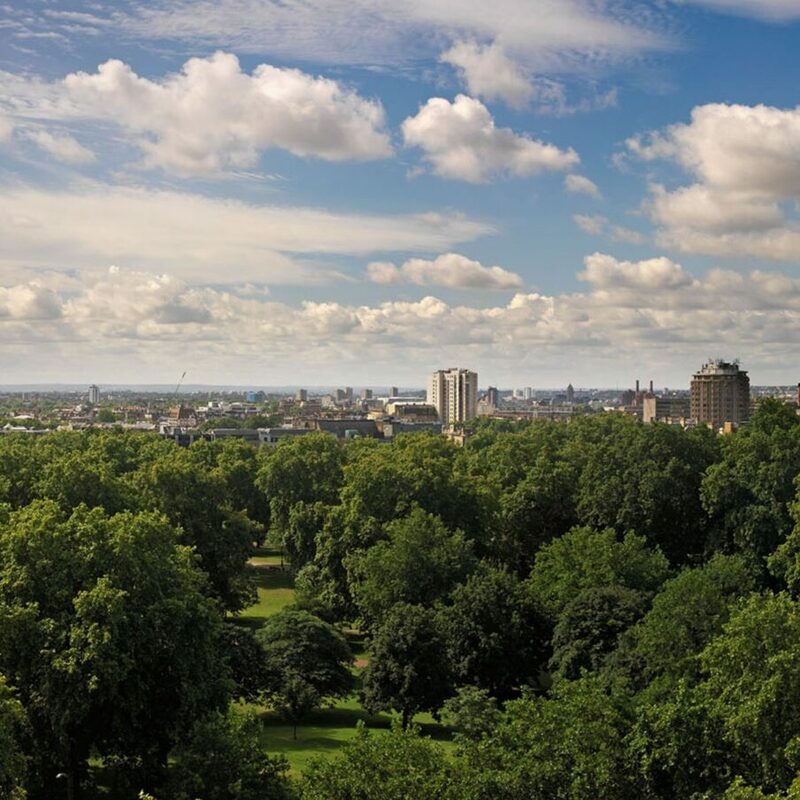 The tranquillity of Hyde Park, the buzz of Park Lane, elegant Mayfair and glittering Bond Street. All close at hand. The Dorchester is quite simply a wonderful hotel. It’s a beautiful building with an incredible history, all cared for by a team of passionate people. A meeting point between the city and its fabled history. A place of legend, of stories, of memories. To know The Dorchester is to know London. The British love affair with ‘a cup of tea’ is enacted daily in homes throughout the land. Afternoon tea at The Dorchester is the definitive experience, full of tradition, celebration and a tremendous amount of cake. This is an indulgently warm and delicious occasion and one not to be missed. Bespoke and beautiful events. 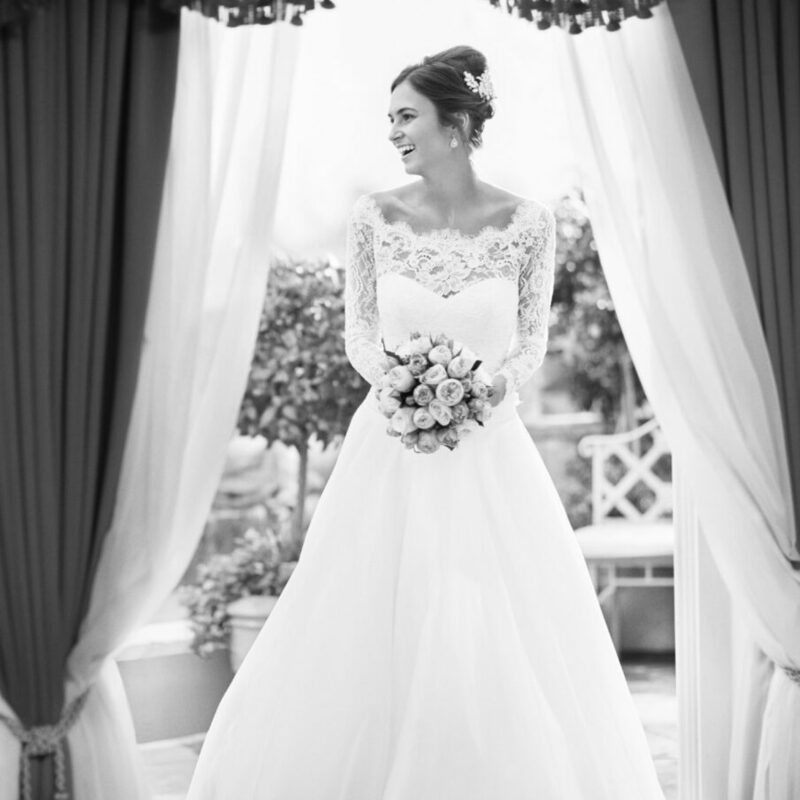 Your wedding, your party, your crucial meeting. The Dorchester creates the occasions that become treasured memories, all taken care of by our passionate and dedicated team. An elegant address, a beautiful space. All seamlessly choreographed by our skilled team. We create wonderful days. For a moment to yourself. A soothing of the senses. Whatever you need, we’ll be waiting. Our enviable location in the heart of history and culture makes it the perfect destination for those seeking a true London experience.